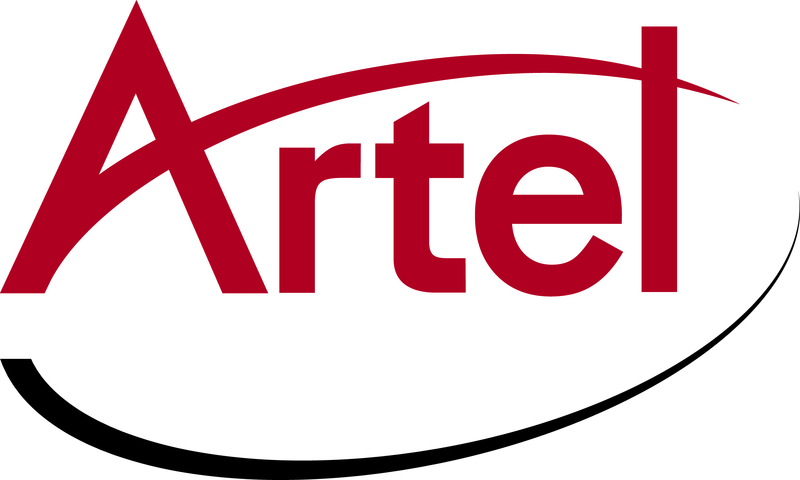 On April 26, 2014, Artel Video Systems acquired the assets of Communications Specialties, Inc. including the Fiberlink®, Copperlink™, Scan Do® and Deuce® products. For more than 30 years, Artel Video Systems has been a leading global provider of broadcast-quality media transport solutions for direct fiber, IP, and managed optical networks. A pioneer in the industry, Artel developed the first commercially available video-over-fiber video transport platform. With thousands of deployments worldwide, Artel’s flagship DigiLink platform is used by the world’s largest telecommunication companies, CATV operators, and video service providers for mission critical primary video feeds for many of the world’s most watched events.